At Walbert Windows , we offer a lot more than simply windows. We specialise in a variety of options that will help you illuminate your house or flat while also protecting your home from external factors. 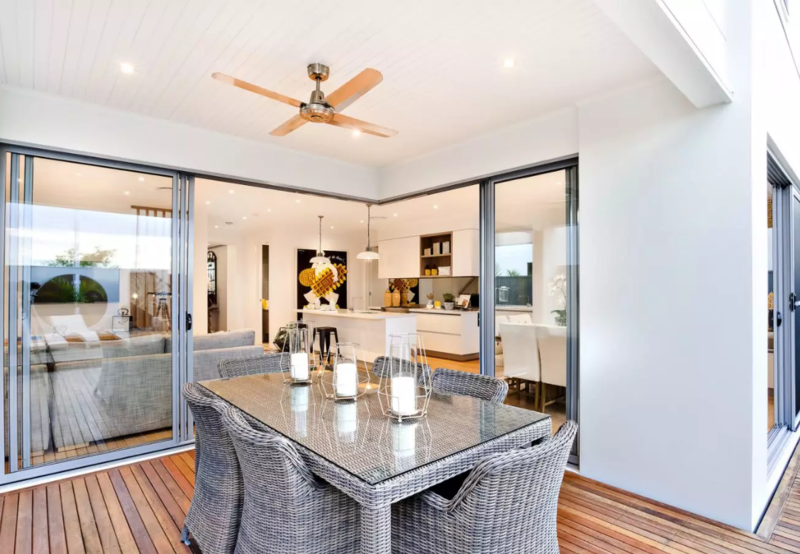 Among our options are a large selection of sliding doors and patio doors. As one of the best door manufacturers in London, we offer a great selection of timber sliding doors and aluminium sliding and patio doors. 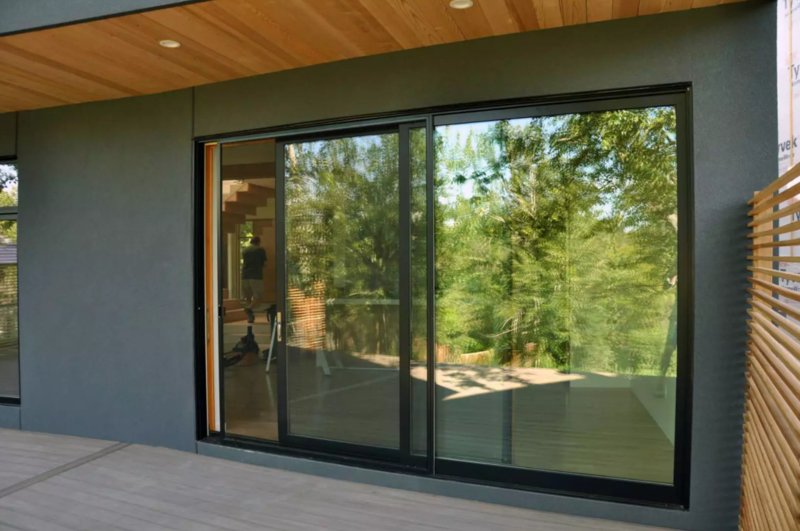 Whichever material you decide on, you can be confident that you've made a smart decision, as sliding doors are a perfect solution in any situation. With their extra wide panels and sliding mechanism, they're perfect for smaller spaces where a regular hinged window would make the space too cramped. Thanks to our use of technological innovations, we can guarantee a smooth and quiet movement of sashes, which makes the doors very non-disruptive. Thanks to the solid hardware components, they also provide sufficient protection against burglary an other external factors and weather conditions.